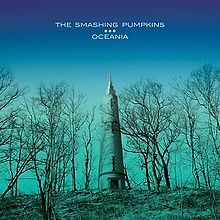 The Smashing Pumpkins are currently touring North America in support of new album Oceania. Each show starts with that record played in its entirety before moving on to some of the Pumpkins’ back catalogue. Download a bootleg the full show they played at Newport Music Hall, Columbus, OH, on December 4th, 2012.